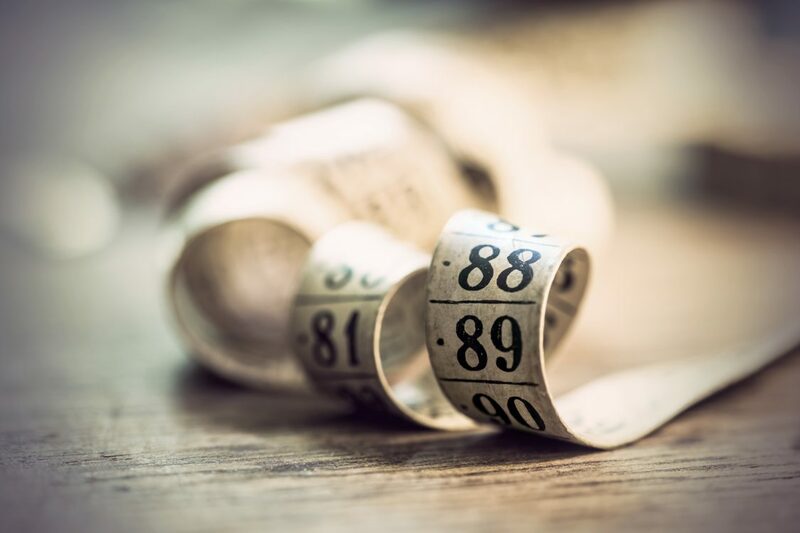 The PR industry is notoriously bad at evaluating its coverage and campaigns, but when it comes to best practice in how not to measure your PR look no further than AVEs. The technical-sounding ‘Advertising Value Equivalent’ supposedly measures the financial worth of a piece of PR coverage, based on the equivalent cost of buying the ‘earned’ space as advertising. This was passable at a time when newspaper print coverage and rate-cards were the norm, but how do you calculate the advertising cost of an online article or a bespoke digital feature? How do you quantify the value of BBC coverage, when the outlet has no advertising? (Hint: “make it up” isn’t quite right.) The fact is, the AVE metric has fast become a pie-in-sky number which has no bearing on the real value of media relations. I remember grumbles and gripes with AVEs in my first PR agency job when it came to campaign evaluation. But six years later and, while the gripes are still there, surprising few agencies have done anything to change their approach – with apparently one-third of agencies still reporting the “meaningless” measurement. In fact, it’s such a discredited metric that in May this year the Chartered Institute of Public Relations (CIPR) and the Association of Measurement and Evaluation of Communications (AMEC) jointly announced they were banning it for good. Not only that but, come the end of a 12 month ‘transitional’ period, members could be liable to disciplinary measures for even mentioning the acronym. I’m with the pedantic majority of CIPR members who can’t stomach the idea of a poorly-evidenced report. The fact that PR isn’t a regulated profession and you don’t need a qualification to practice it, doesn’t mean we provide a shoddy service for lack of trying. Instead, we need to look at the origins of AVEs, which were based on a financial imperative: clients want to know the bang for their buck. It is possible to prove the value or PR on a client’s bottom line – even without plucking numbers out of thin air. It takes strategic thinking and a much more open-minded approach to evaluation than column inches and rate-cards, but it is possible. Ultimately, while many clients and in-house teams may settle for poor evaluation, in the long run agencies which can evaluate effectively have got a massive competitive advantage. Which only leaves me to mention that at Brand8 PR we have our own proprietary evaluation system – Evalu8. This provides clients with clear metrics on the value and effectiveness of our integrated approach to PR, content marketing, social and search. Through an intelligent use of software and data we’re able to understand the links between media coverage, owned content, social media and the combined impact of these on search. We’re then able to produce actionable insights to shape future activity, ensuring a constantly evolving reporting process which tracks the true return on investment of PR and content activity. To find out more about how you should evaluate your PR, learn about Evalu8 or get in touch with any of our team.